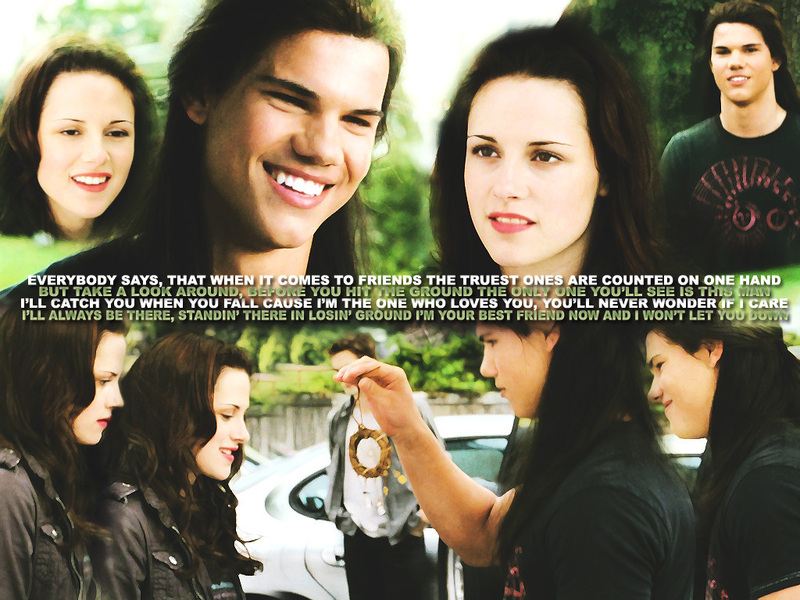 Jacob & Bella. . HD Wallpaper and background images in the Jacob und Bella club tagged: jacob black bella swan taylor lautner kristen stewart jake bells new moon twilight.